I can’t stop thinking about the episode of This American Life I listened to a couple of weeks ago—one that originally aired in 2011—about middle school. The whole thing is wonderful, but if you are pressed for time, listen at least through the end of Act Two—which is spent interviewing 12- and 13-year-olds about middle school dances. For those first 20 minutes, I could not turn off the car. I was cringing, laughing, and at times feeling emotional imagining Hudson and Skyler in eight or so years. Listening, it all came flooding back to me: Middle school! Oh my gosh—it’s exactly like it was and always has been. It’s absolutely so awkward. And it’s true that there’s very little that captures it. Aron and I were trying to name a show that really gets at the heart of that gawky in-between phase. 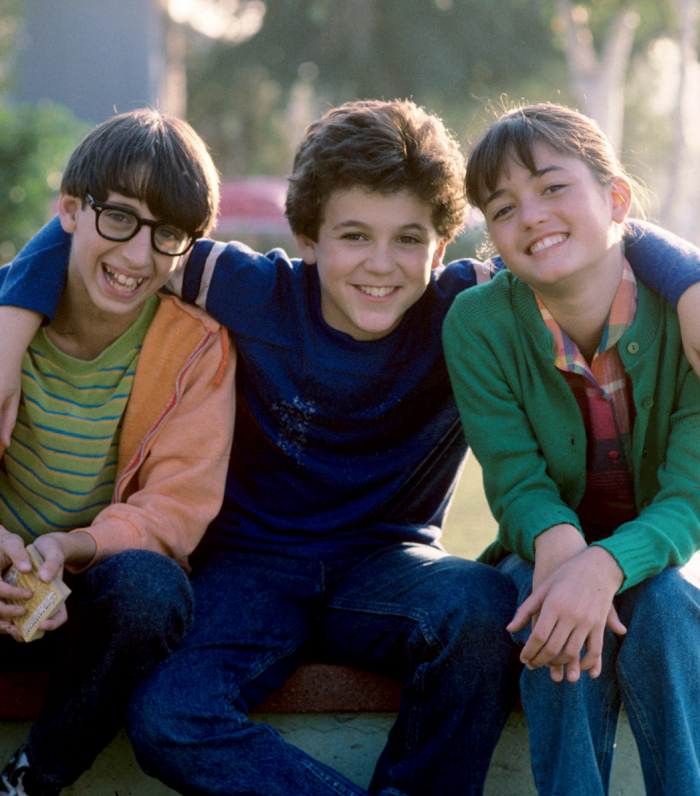 We came up with parts of The Wonder Years and parts of Freaks and Geeks… and maybe a few scenes from Dazed and Confused, but middle school does get a bit passed over in favor of the high school genre. But it struck me as kind of amazing how timeless these kids’ experiences felt. For all the talk about how ‘kids these days’ are so different, what struck me was how these ones were so the same! The most fun is Act 2, when the producers interview kids about going to a dance—from sixth-grade girls in mom’s car, nervous (“what will it be like?”) to a boy, Ethan, who isn’t sure how to slow dance and is wearing a button-up shirt his mom told him he had to wear if he wanted to go. There may have been a scene at home, but he actually seems perfectly, contentedly resigned to wearing this shirt he doesn’t really like. He’s no doubt a little boy to his mom (I can so clearly see this from both sides right now), and yet he’s trying to figure out how to ask a girl to dance. I asked Aron if he remembered getting ready for dances and he recalled spending forever trying to look right and then basically bee-lining it past the decorations to the gym where he would spend the whole night shooting hoops. I remember the tight clusters of girls standing together at the periphery and a few couples who would dance in the middle while their friends stood near, still talking to them. On couples, by the way: We called it “going around,” which seems appropriate in light of the fact that we’d never actually go anywhere together and it lasted for basically no time at all. I think I once went around with a boy for sixth period. We broke up by the end of class. This is the time of biggest growth for a human being, aside from infancy. So your bones are growing faster than your muscles, so you can’t actually sit still. 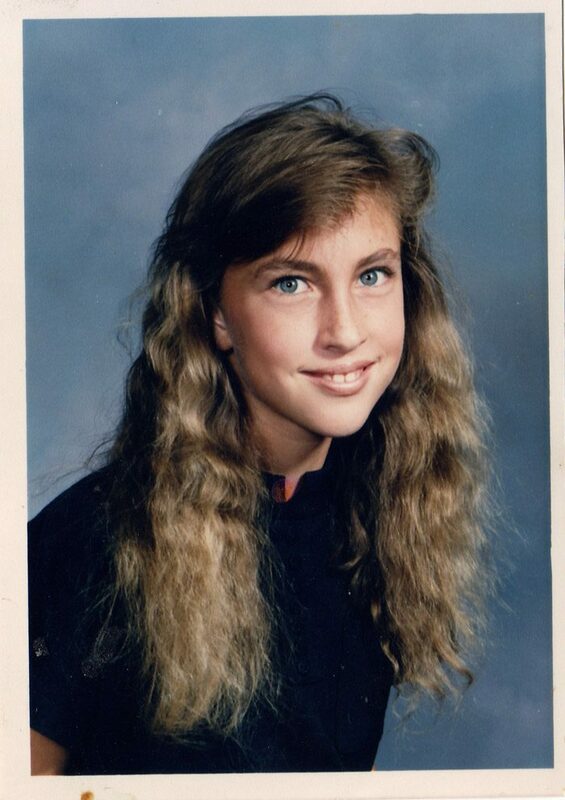 For everything that’s awful about middle school, that’s the great thing about it. You experiment. I was a substitute teacher for a year before graduate school, and I would bounce around K-12 classrooms in about five different districts. I dreaded the middle school assignments. They were young enough to still care what I thought about them, but old enough to really want to test my authority. I think I might have been more sympathetic to (and more interested in) them had I listened to this episode around that time. Besides allowing some cringe-worthy, fun reminiscing, I think this whole episode about this crazy transitional in-between age reminded me most powerfully: Like so many difficult things in life, it’s easier to appreciate something when you can find the lens that lets you see it through a sense of wonder. I hope I can find it again in eight or so years. Have you heard this episode? What did you think? What was middle school like for you?